Every body of water has its own secrets. To explore these together, to share our discoveries with the world and to contribute to their preservation - that is the vision that drives us. Just outside our front door there is a world that remains hidden for most of us. It is the lakes and rivers of our region, full of living creatures and fascinating underwater landscapes. 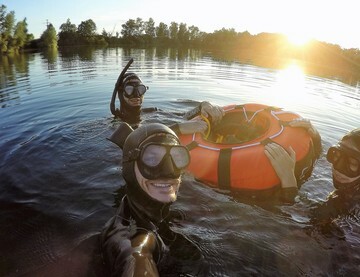 As a participant of the “Unterwasserwelten Camp”, you will enter this world together with other underwater explorers to experience it, capture it in film and photo, and share your story with the world. 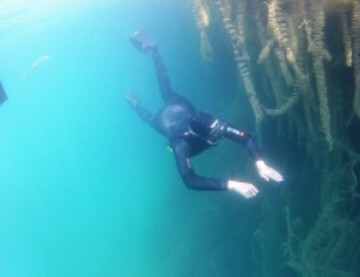 You will learn to freedive and to explore this world with one breath. 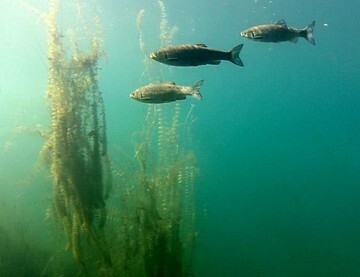 You will learn about the diversity of our ecosystem ecosystems and their connections with the oceans. After the “Unterwasserwelten Camp” you will be an adventurer and ambassador for the underwater world. And you will inspire other people and society for this world and make a great contribution to their protection and preservation. You love being in and under water? Would you like to explore our local underwater world? You are between 16 and 24 years old? And you speak German? In this case, the “Unterwasserwelten Camp” by Abenteuer Schwarzwald is perfect for you! Be part of this unique adventure from August 17th to August 24th and October 6th at the closing event! In one week, full of adventure you will learn about nature, filming and photography, learn more about the interrelations between the inland waters and the oceans, water conservation and discover the underwater world of the Black Forest region. The participation, accommodation and board are free of charge. The equipment for freediving is provided. 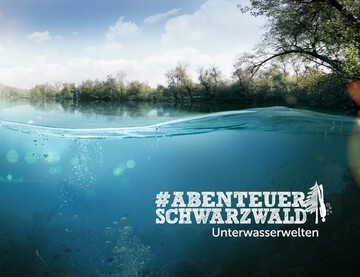 Apply now at www.abenteuerschwarzwald.com/unterwasserwelten until June 30th.